A two-hour tasting seminar, served with light snacks to cleanse the palate. We highly recommend eating a heavy snack or meal before arriving. Natural wine has certainly upped the overall quality of winemaking throughout the world and since it became “a thing,” it has been a subject of fascination. With a lot of sommeliers coming on board, natty juice is becoming more popular, yet it is often misunderstood by the press, industry professionals, and wine drinkers. 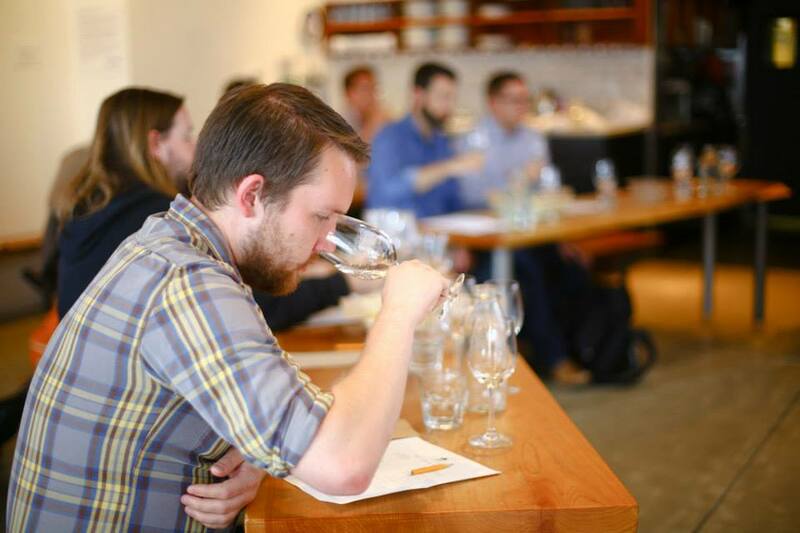 It’s hard to peg down a universally accepted definition of natural wine, but in this class, we’ll discuss the commonly accepted prerequisites, as well as the debatable aspects of these wines. And of course, we’ll also taste a bunch to help explain what makes them different. Pamela Busch has been working in the wine industry since 1990 as a writer, educator, and consultant; she co-founded Hayes & Vine Wine Bar and Cav Wine Bar & Kitchen. In 2013 she launched TheVinguard.com, an online wine publication that strives to be all things wine to some people.